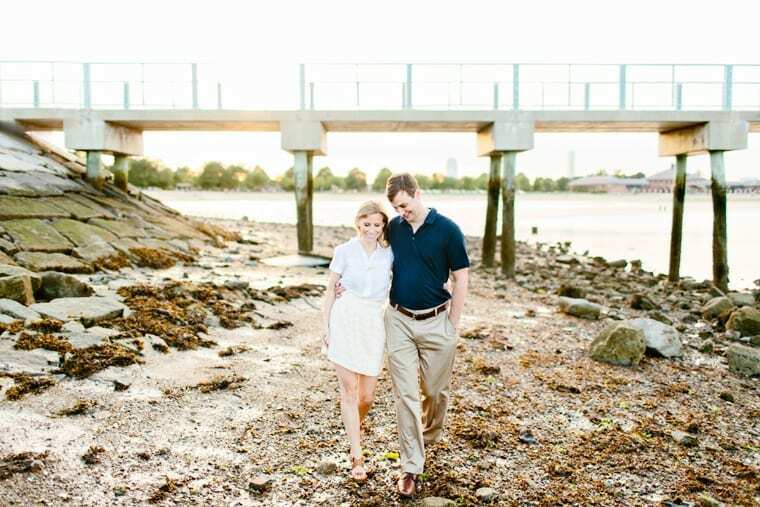 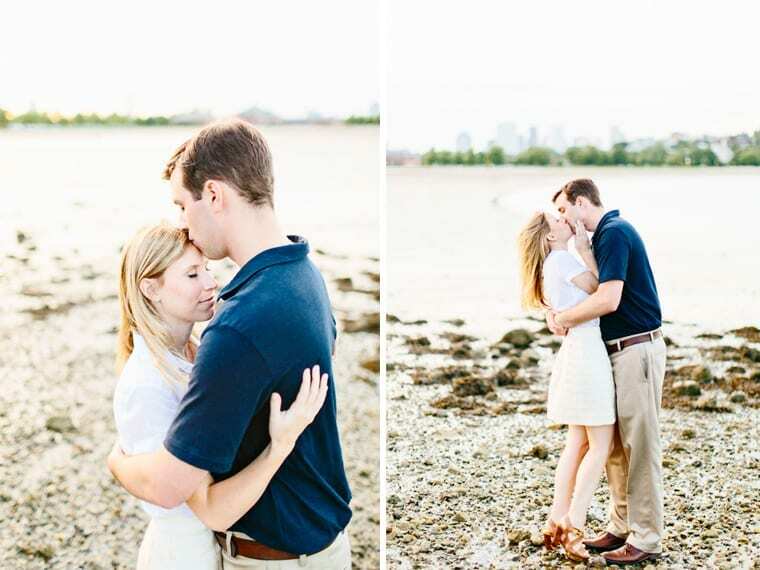 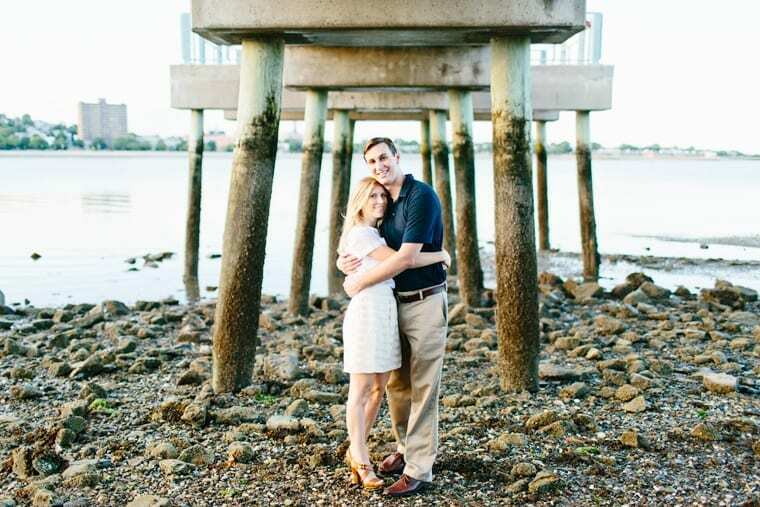 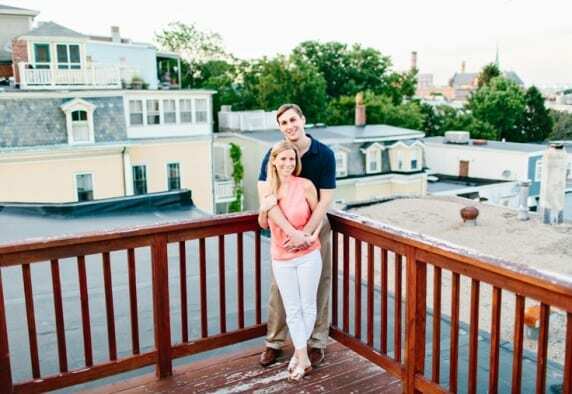 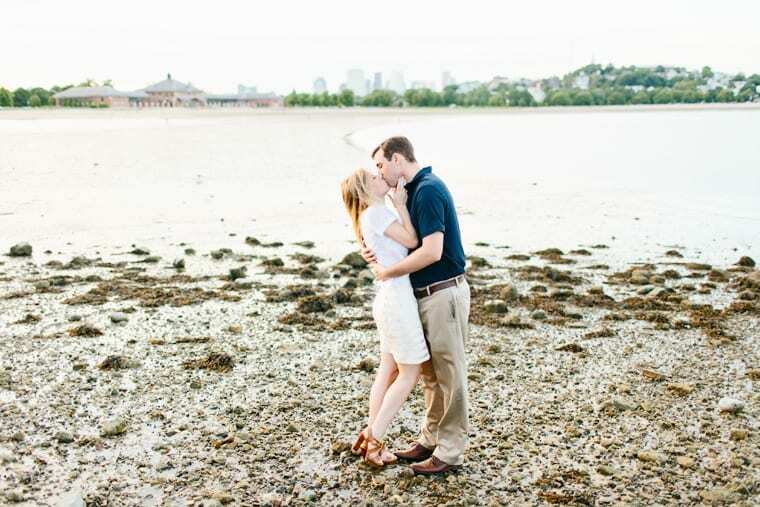 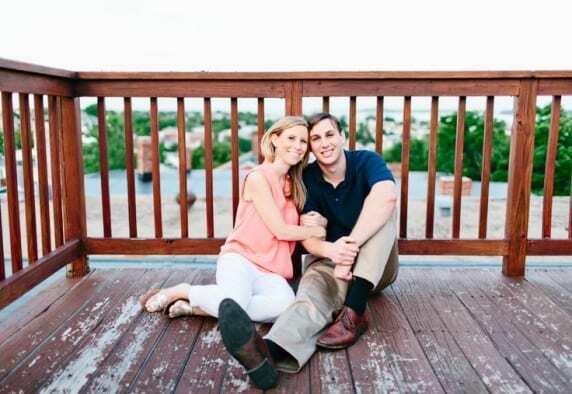 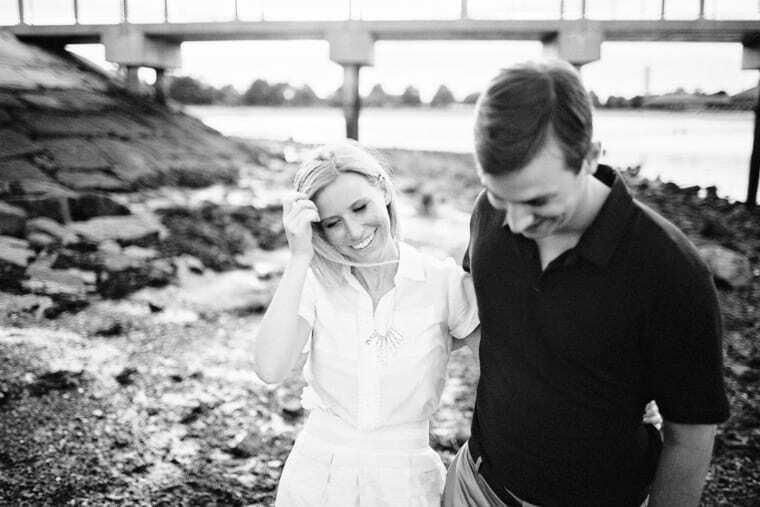 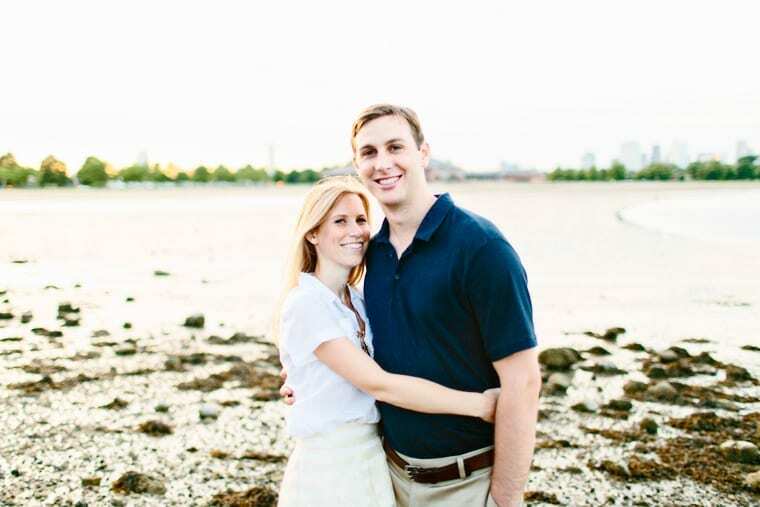 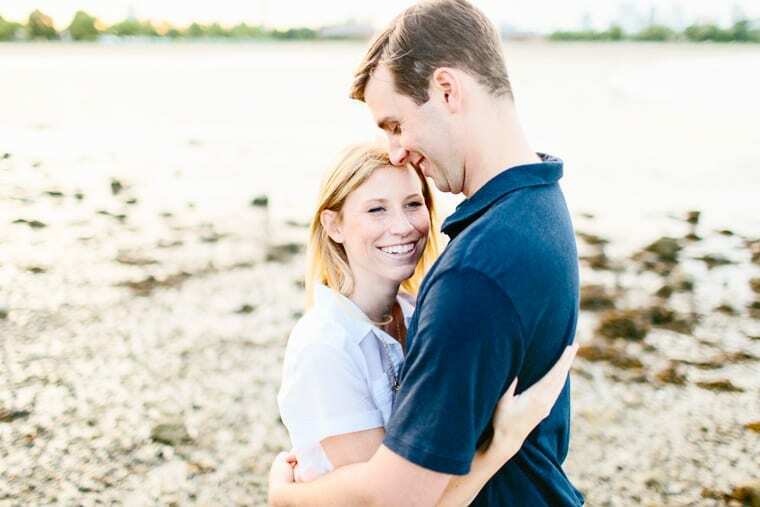 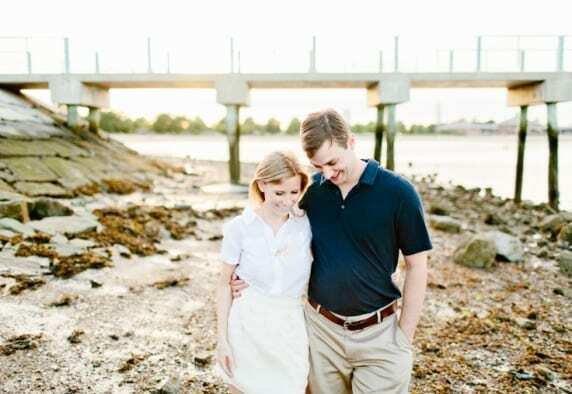 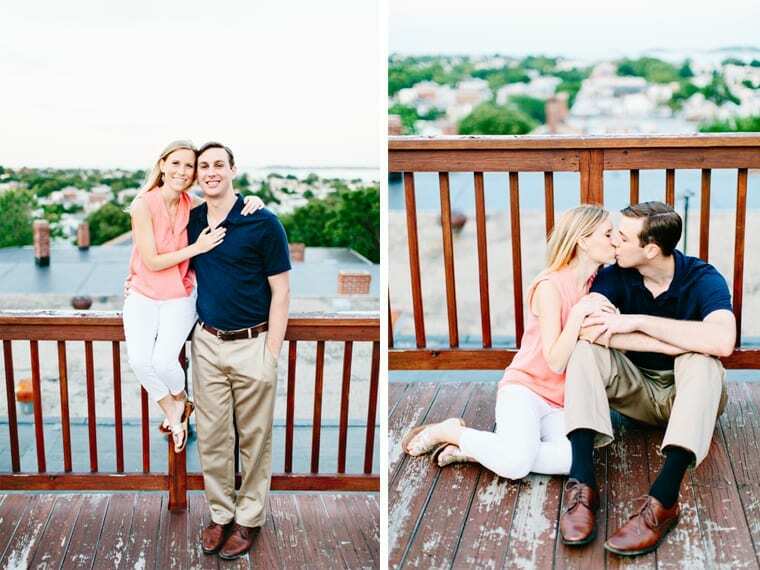 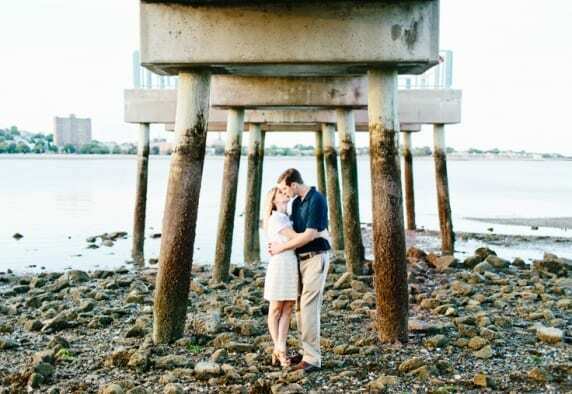 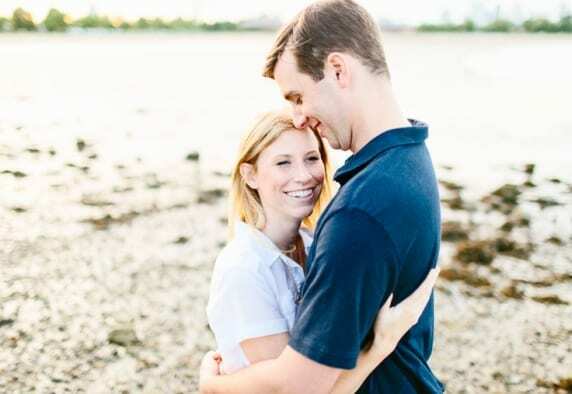 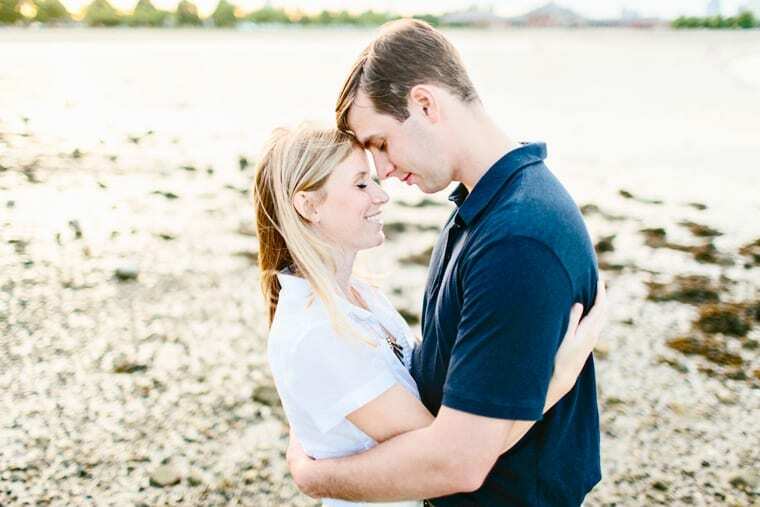 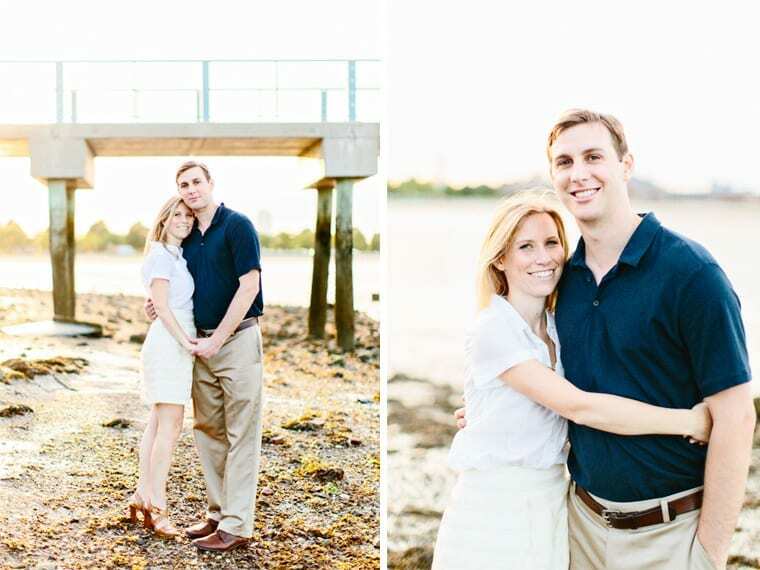 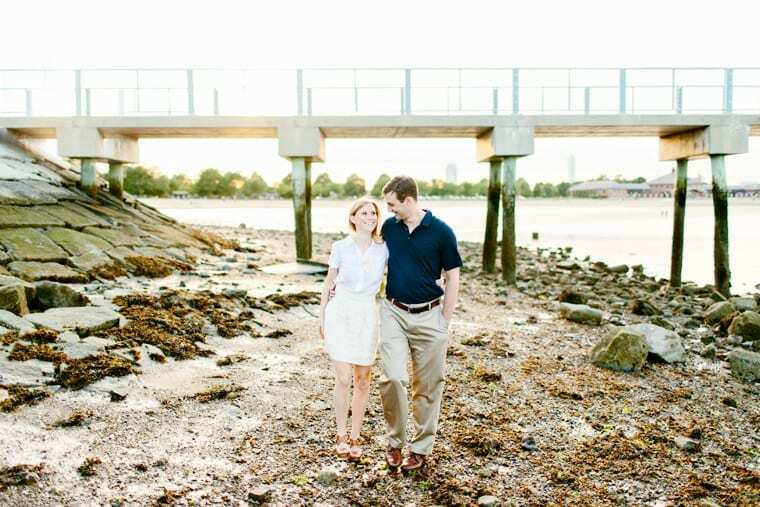 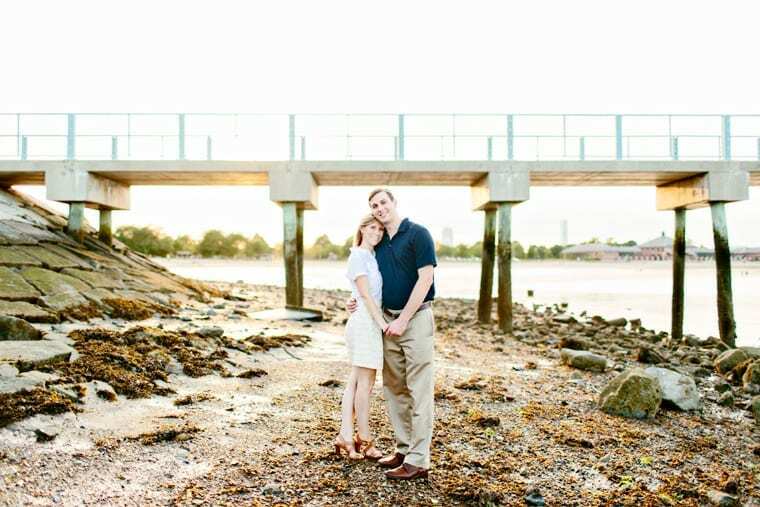 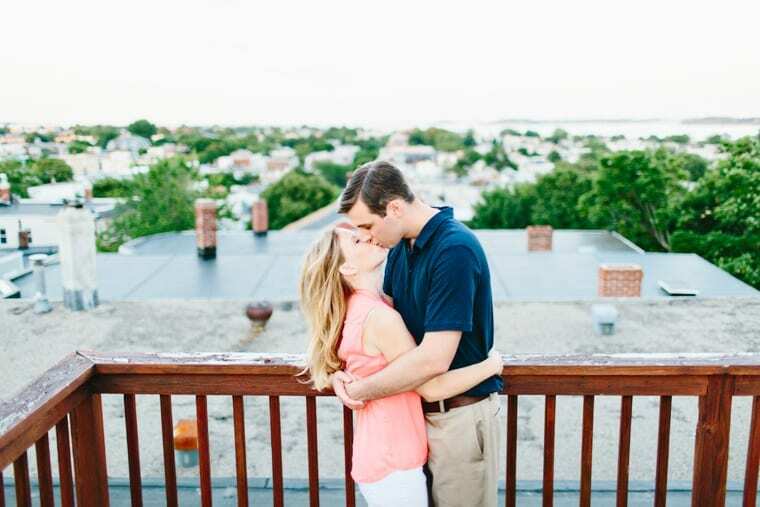 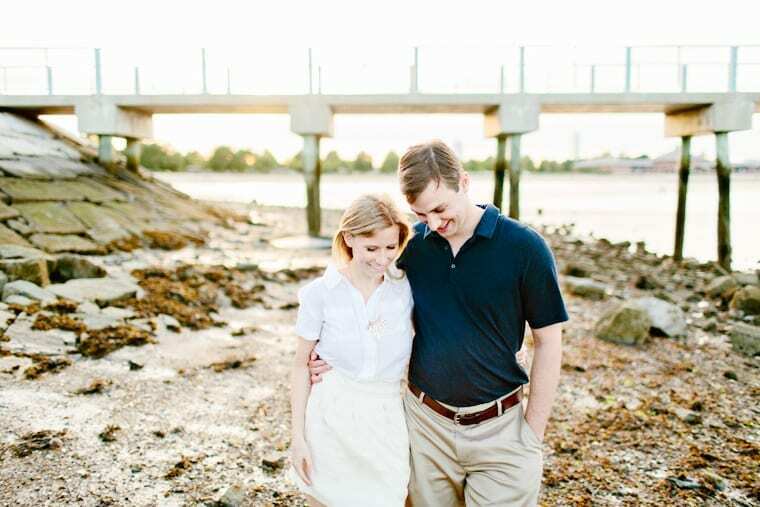 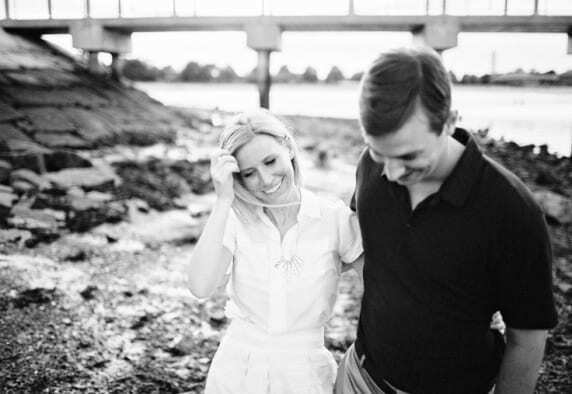 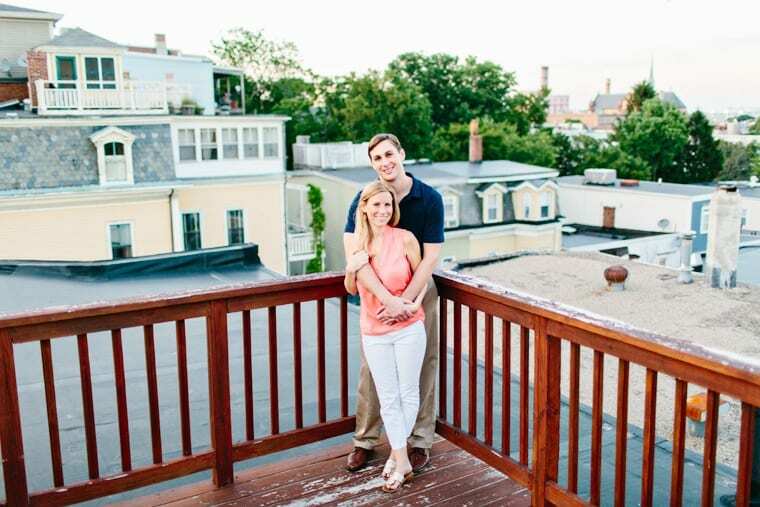 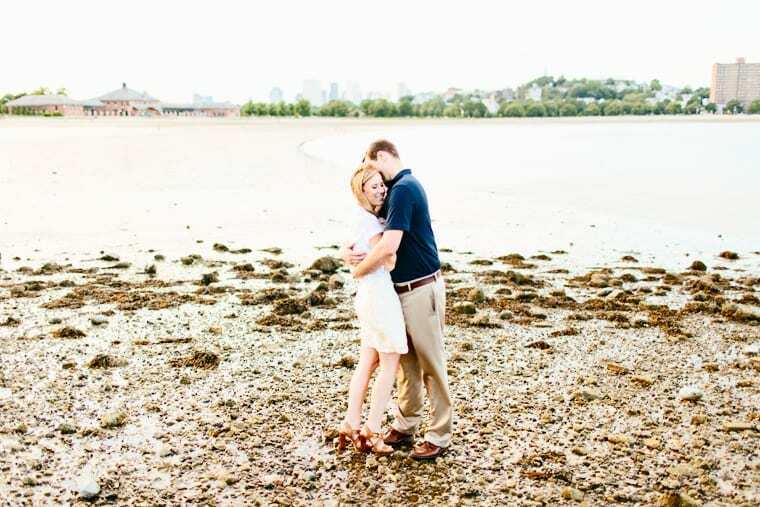 Stephanie, Sam and I spent a beautiful evening in and around South Boston for their engagement shoot. 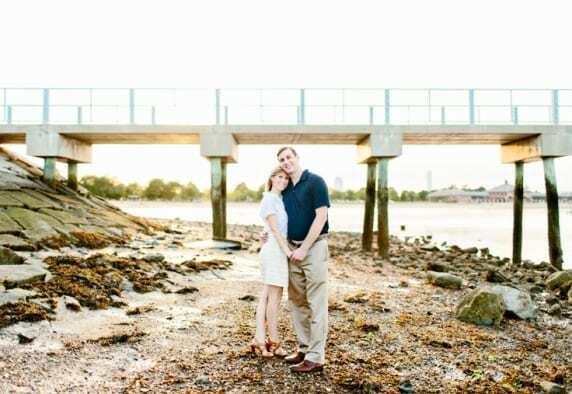 This is where they spent a lot of time together in the early stages of their relationship. 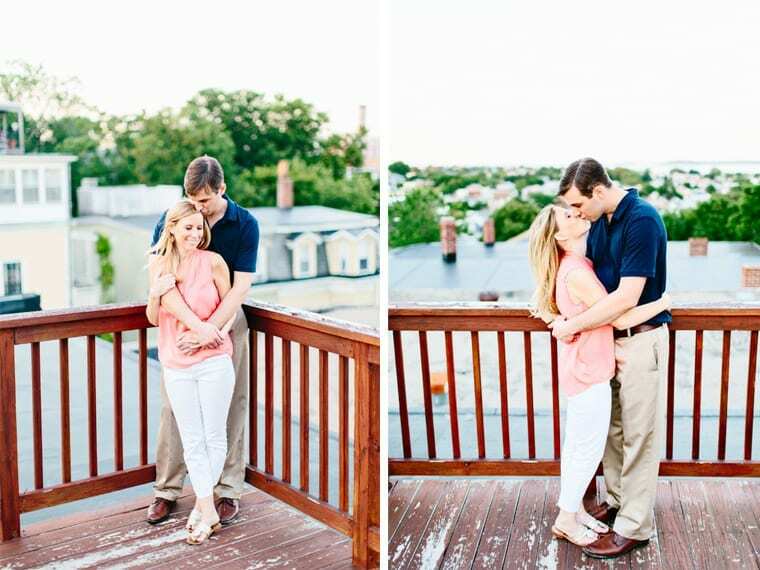 Now living in Singapore, they wanted some photos on the roof top deck where Sam’s apartment was. 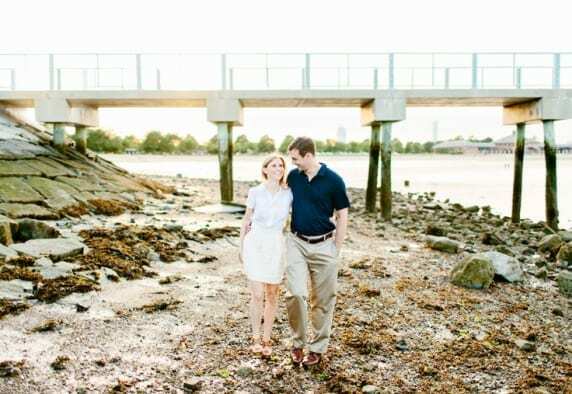 Luckily for us, it was right across the street from a movie set where Johnny Depp was filming his latest movie! 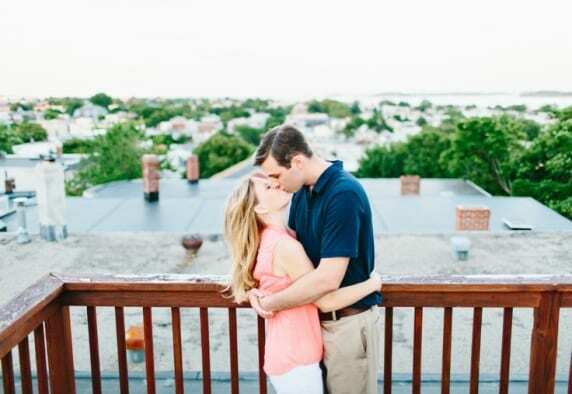 We caught a glimpse of him as he was leaving for the night. 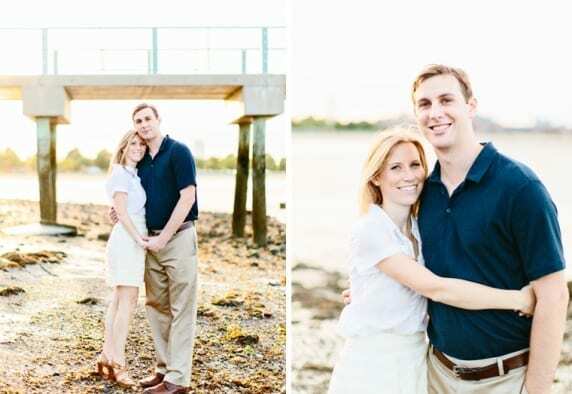 What a bonus! 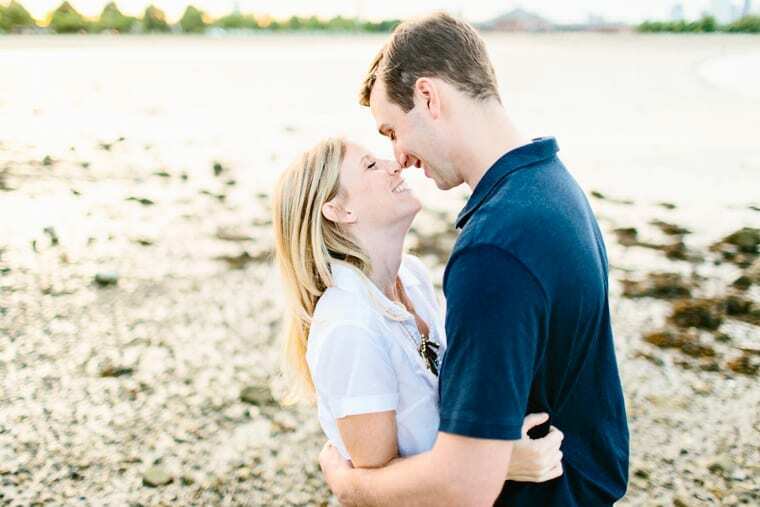 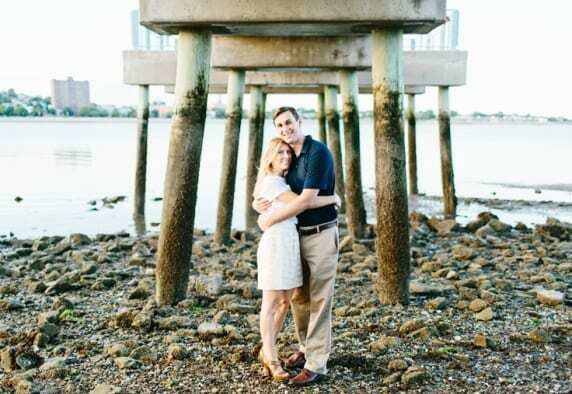 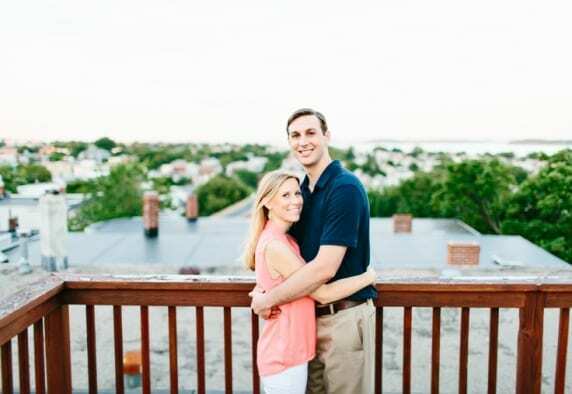 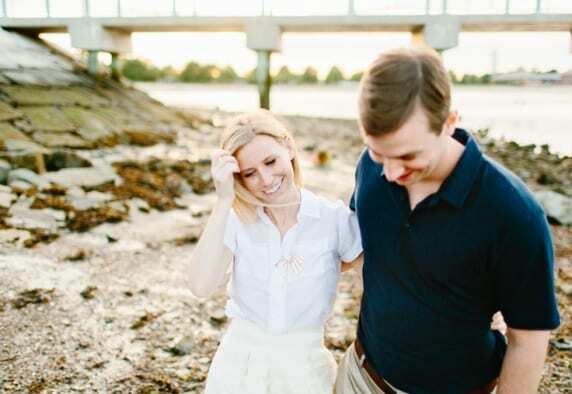 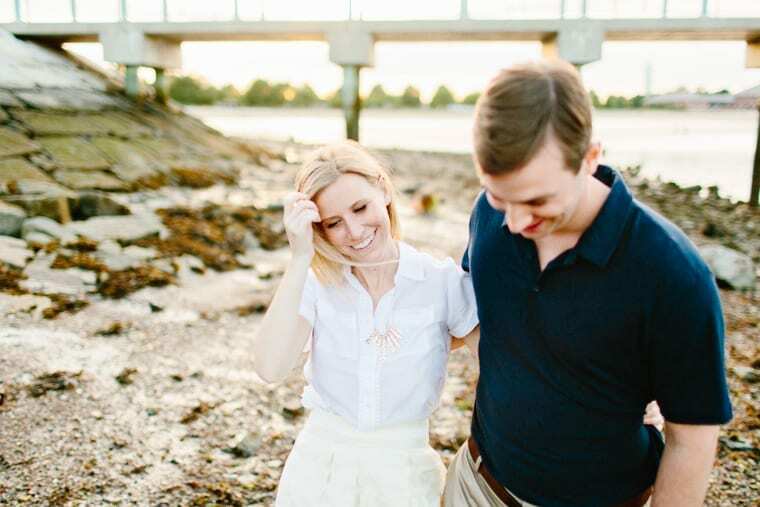 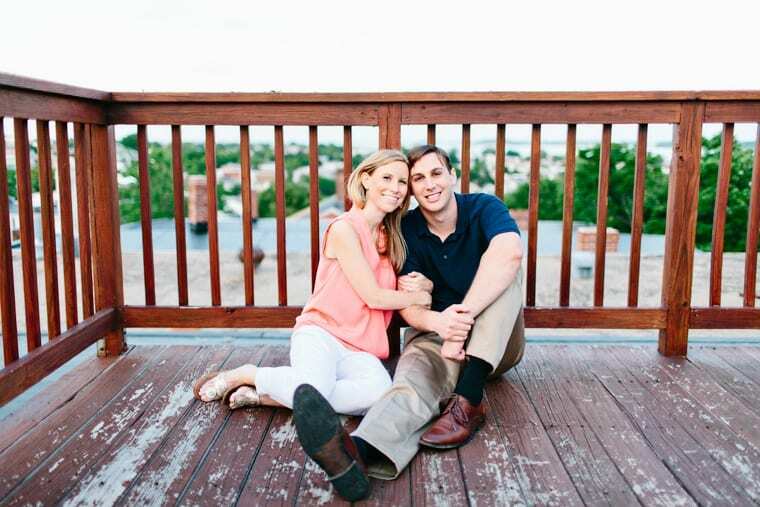 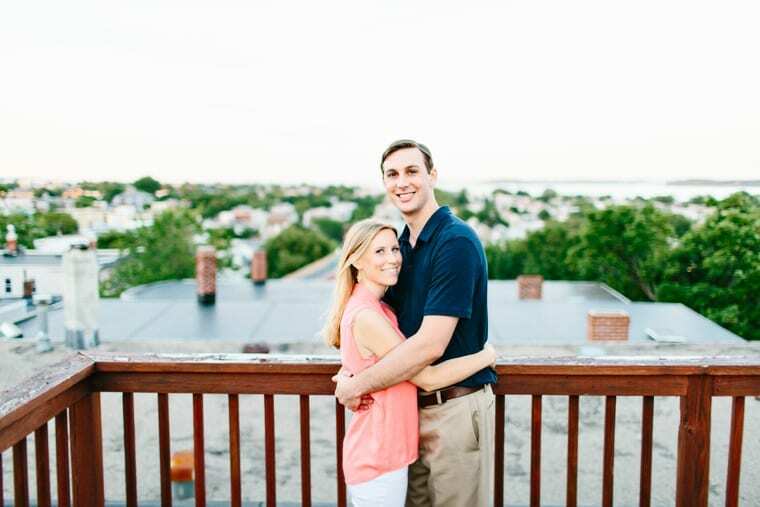 Stephanie & Sam, it was a pleasuring finally getting to meet in person and I cannot wait to shoot your wedding this fall at the Captain Linnell House in Orleans, MA! 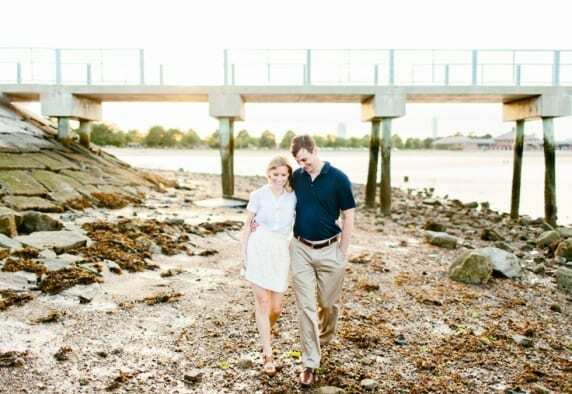 I just know it’s going to be beautiful! 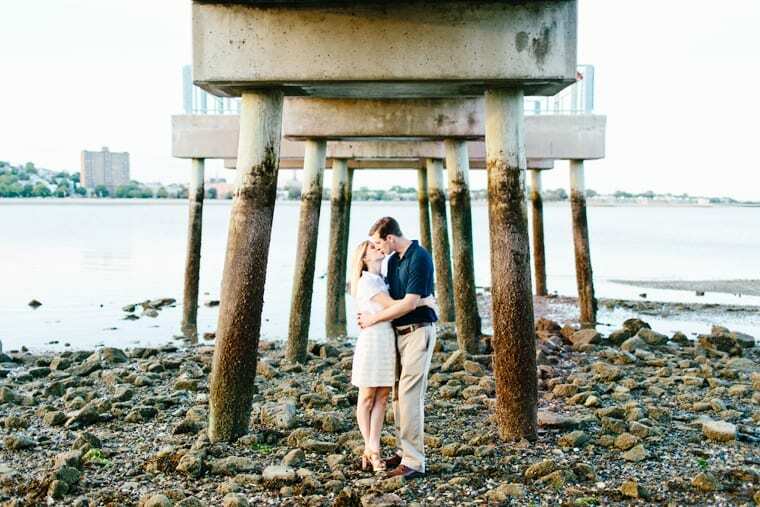 Reply to Stephanie RitaClick here to cancel reply.